Buying or selling a waterfront home is much different than a residential home. Work with a real estate professional with extensive knowledge of waterfront homes and the local area. For sellers, we offer a proven effective marketing plan, including professional photos and virtual tour, complimentary home staging advice, beautiful professionally printed brochures, newspaper and magazine ads, internet and social media marketing and more! 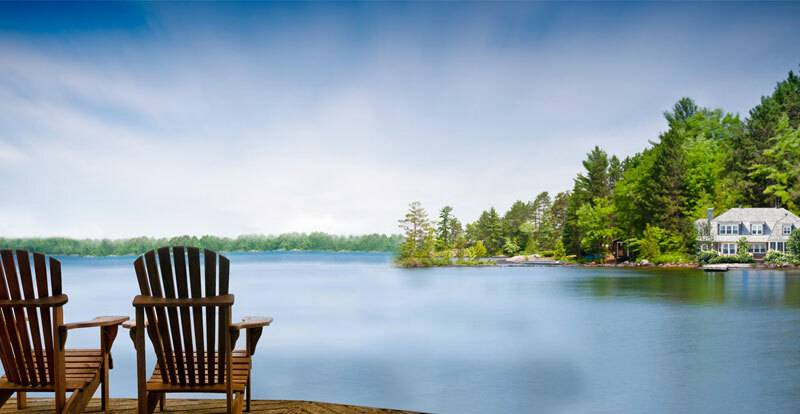 Servicing Simcoe County and beyond – we have a trusted network of Realtors specializing in all waterfront areas. We’ll be happy to connect you to a knowledgeable professional in your desired area. Whether you’re buying or selling, the Mister Waterfront network of Realtors offers thorough knowledge specific to waterfront homes, and of the local areas. We look forward to helping you make your waterfront dreams come true!